Who’s the daddy? With music! Sophie (Amanda Seyfried) wants her father to give her away at her impending marriage but this is a topic that simply cannot be broached with her mother, Donna (Meryl Streep). Using Donna’s diary for inspiration she contacts the three most likely and invites them all to the wedding. As they arrive, cue the fun, interrogations and (of course) the music! 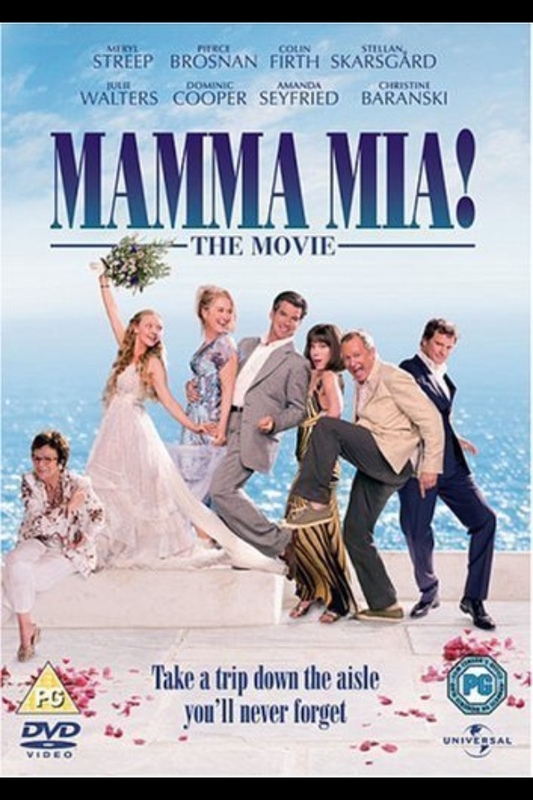 Based on the massive stage hit, Mamma Mia! is quite a lot of fun. It is without doubt a Chick Flick but has enough (honest and accidental) humour to keep most men at least awake. The musical numbers are well staged, if not always well sung and the acting is good if tongue in cheek stuff.